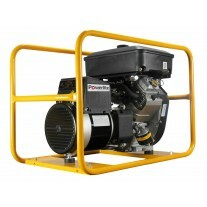 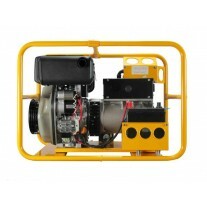 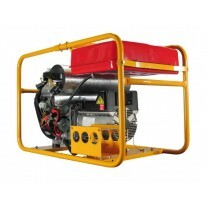 Powerlite is an Australian owned and operated company. 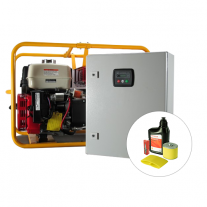 They are one of the leaders in the Australian power generation industry and have branches, distributors or dealer representation in every state of Australia, as well as complete coverage of Papua New Guinea, the Pacific Islands and New Zealand. 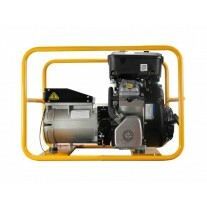 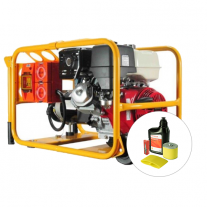 They pride themselves on having one of the most comprehensive trade generator ranges suitable for any construction site or farming portable power application. They also manufacture, distribute and configure large stationary sets for prime or standby power. 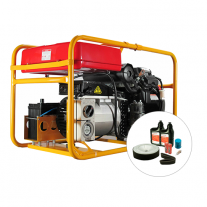 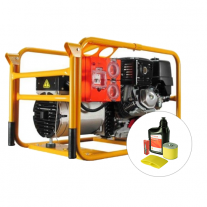 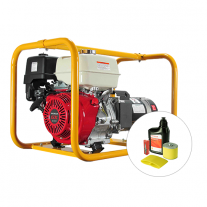 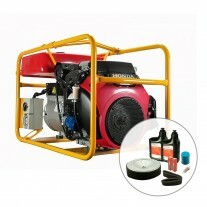 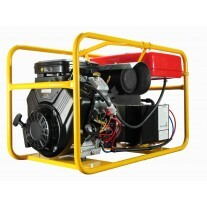 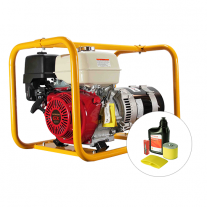 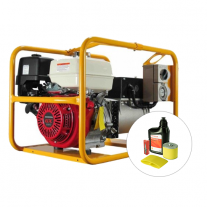 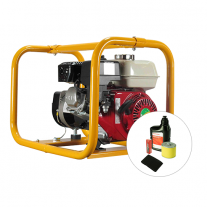 All portable generators are powered by genuine Honda, Briggs & Stratton Vanguard, Hatz, Yanmar and Lister engines and use European Mecc Alte alternators. 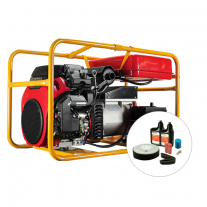 For many trade, construction, agriculture and professional contractor requirements, we recommend a Powerlite generator - their quality and reliability is second to none.